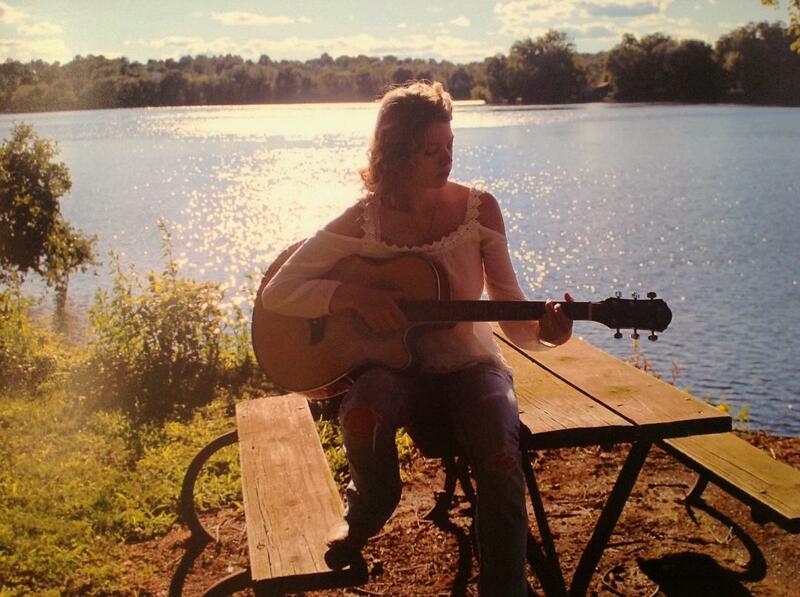 Laura Mae is a solo artist local to the Harrisburg/York area. She performs with Guitar, Piano, Ukulele and an amazing voice. Her shows typically consist of covers of Country, Pop, and Rock as well as some of her original music. She can be booked for private and public events. Contact us now to get more information. If you’re a fan, feel free to check out Laura’s videos and list of upcoming events. Don’t forget to follow her on Facebook and Instagram to see where she’ll be next as well. See you at the show!